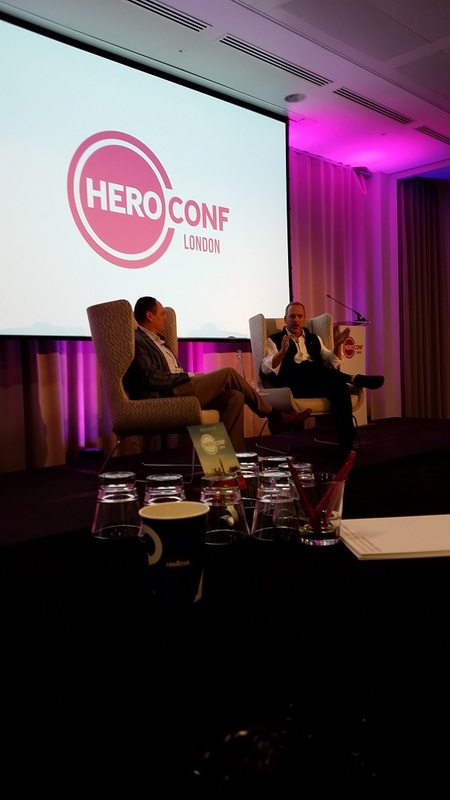 A couple of weeks ago we attended Hero Conference London 2016. This is probably the premiere PPC conference in the world right now and consists of two and half days of non-stop presentations on best-practice PPC tips along with views on the future of PCC. As such, it’s really unmissable in such a fast moving industry. Well trying to compress 2.5 days of PPC into one blog is a fairly tough task! Plus lets face it, there were plenty of new ideas and concepts that perhaps we don’t want to make too public eh?! Larry Kim, founder of Wordpress gave a really interesting presentation on the both the limitations of search marketing (It doesn’t grow a market, but just harvests existing demand) along with a completely different take on how to maximise return on a limited budget using Display and Remarketing as primary drivers. 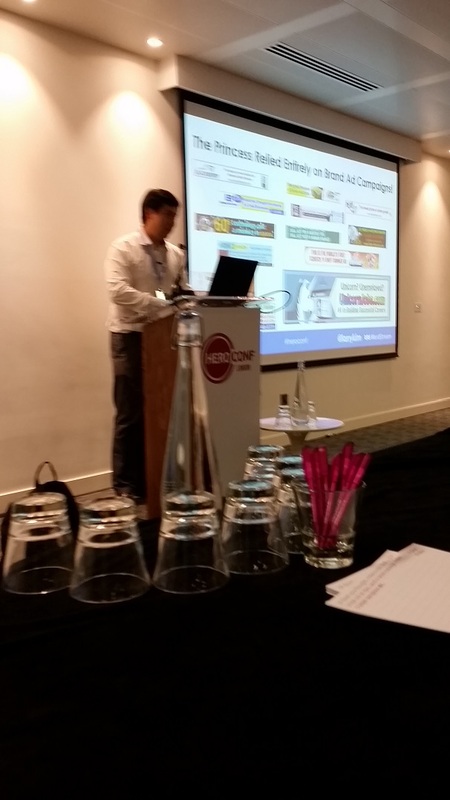 Liam Wade, gave a detailed presentation on managing Shopping campaigns. Although his theory wasn’t entirely new, it had been refined and was an excellent hour spent listening to how best to use campaign priorities along with the search query report to gain maximum control. Taking Shopping management a step further was a presentation by Christian Scharmueller from Shopping software management specialists Whoop. This took the concepts presented by Liam a step further, whilst also gently highlighting the advantages of a platform (hint, hint!) that can assist in the segmentation and control of a Shopping campaign. The end of the first day saw a ‘fireside’ chat with Jon, a senior Google AdWords Product Marketing Manager. Giving away several of his favourite under-rated features in AdWords he was also asked what was the single most important factor in improving mobile performance? Latency he responded. Frederick Vallaeys, founder of Optmyzr and ex-Google employee was such an engaging presenter that we saw him twice. Fred shared a lot of data about new Extended Ad performance (tips on which formats were working best) and also broke down the elements of QS and what to focus on – which was surprising! 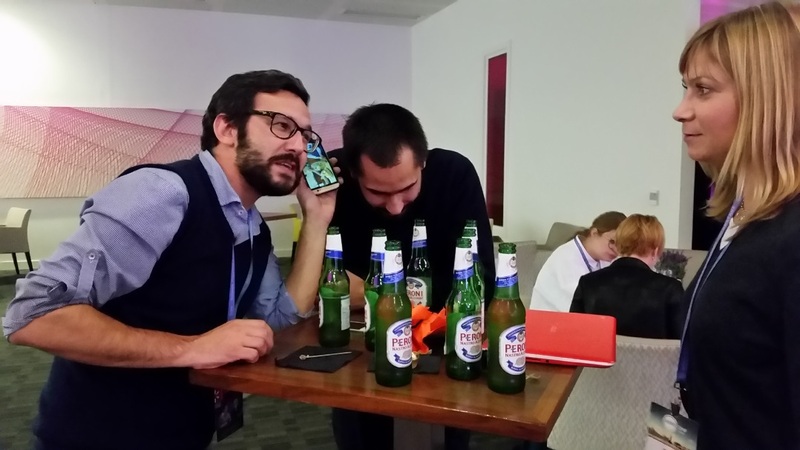 Despite the relentless schedule we managed to find the odd moment to relax and get to know PPC'ers from across Europe. Probably the over-whelming message though was the development of AI and how it will impact Search. Sophie Newton from Brainlabs kicked off the conference with a keynote speech with this message. The conference ended with another keynote speech, this time from Tor Thompson at Bing. 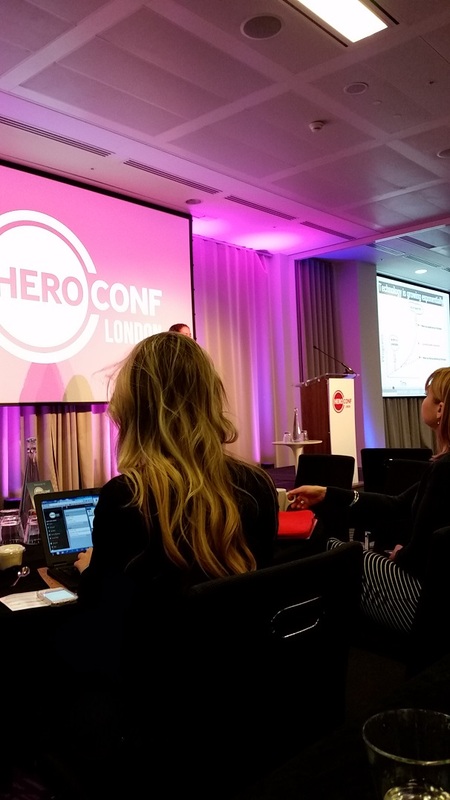 Although perhaps outside the narrow confines of a PPC conference audience, her thought provoking presentation ended with a video which demonstrated the power of AI and was without doubt the most moving moment of the conference. Watch it for yourself below.